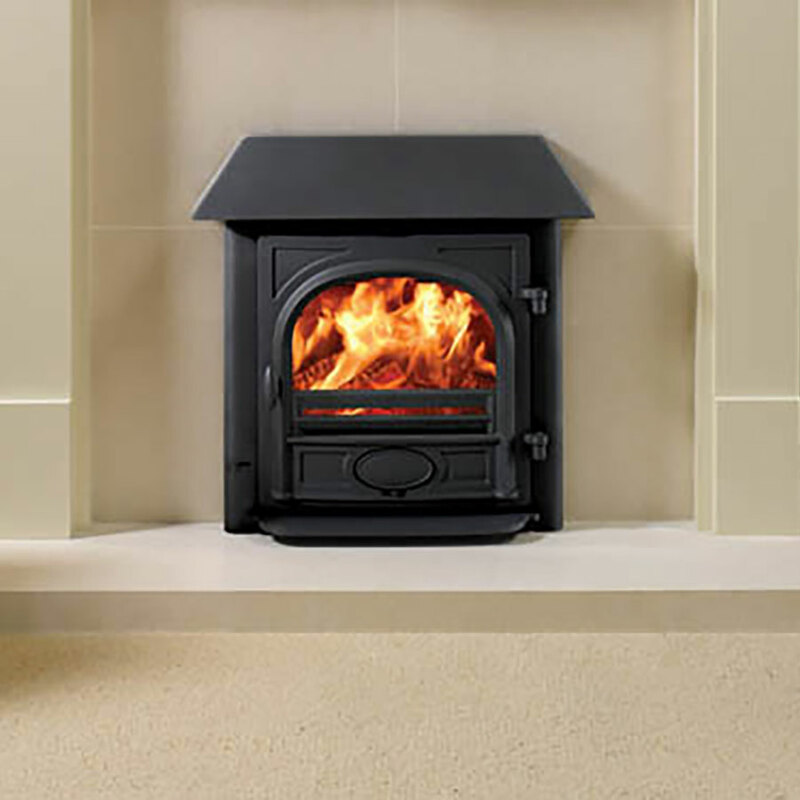 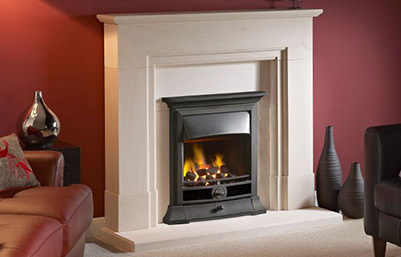 Chiltern Fireplaces Supply, Install and Fit Fireplaces and Fire Surrounds in a wide range of materials including: stone, marble, granite, slate, cast iron, brick and wood. 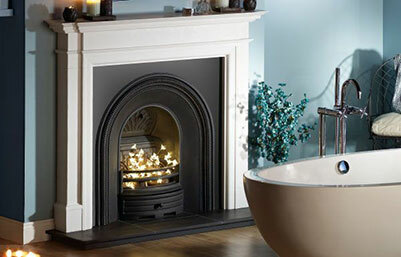 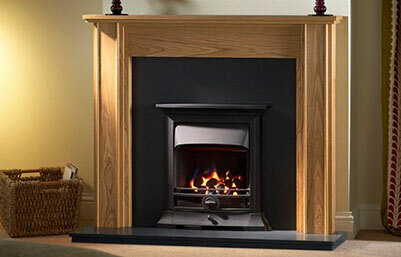 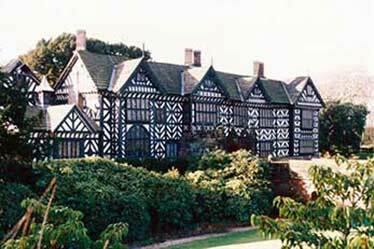 Enjoy a natural prescence with our homely wooden fireplaces. 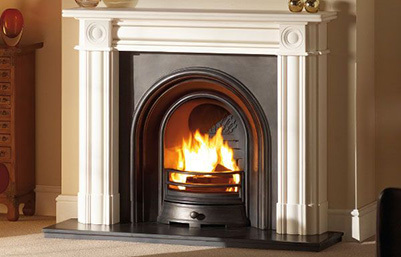 A popular choice because of their calm and cozy properties as they naturally add warmth to any room. 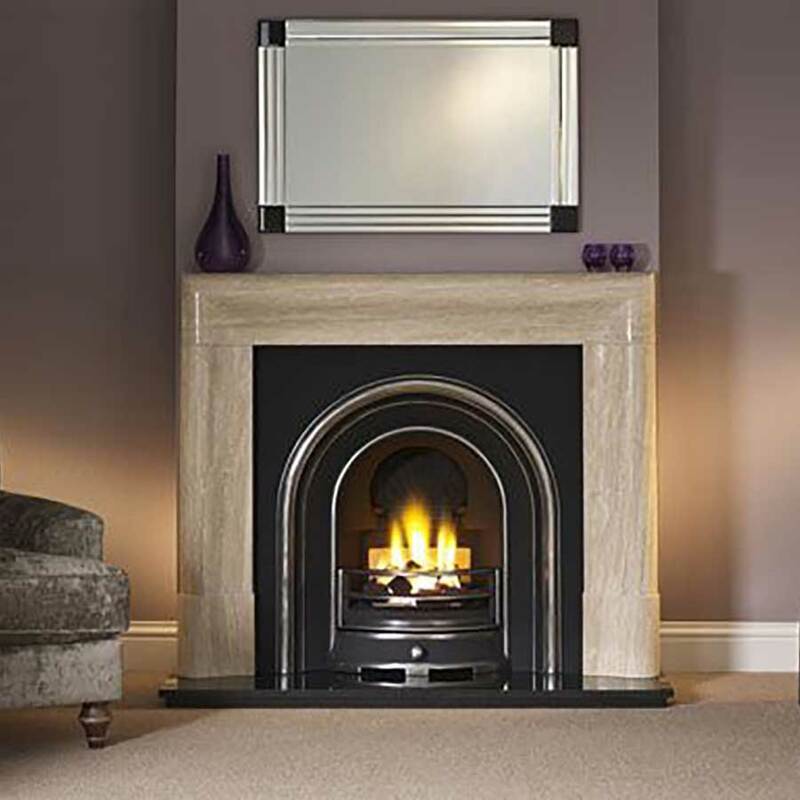 Sourced from the Mediterranean Aegean Sea, this desirable white coloured limestone is hand crafted into many time-honoured and contemporary designs. 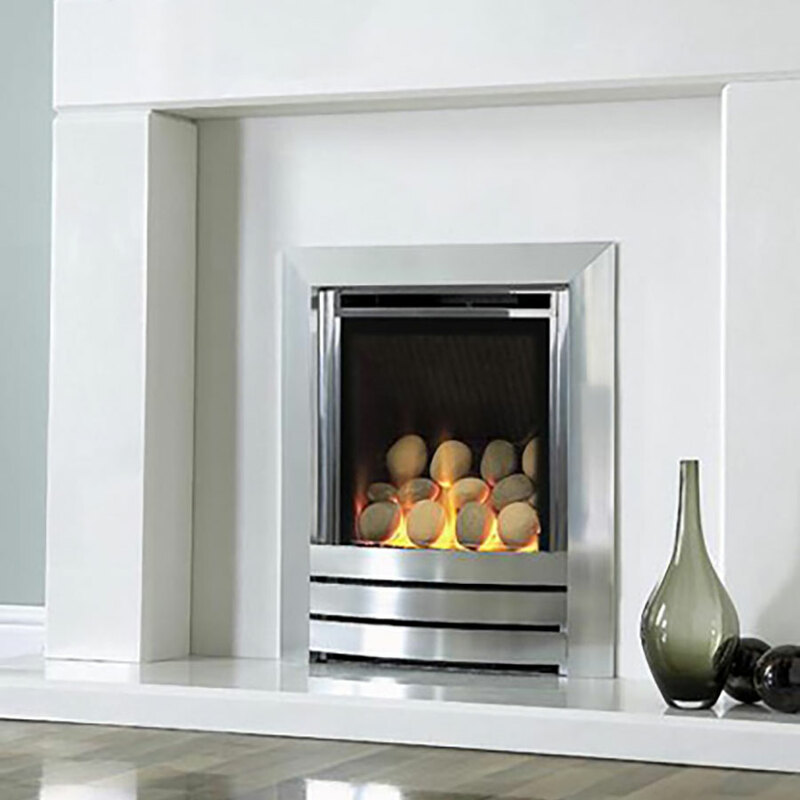 A fireplace is a new focal point in your home and is normally the centre of your attention as well as visitors that come into your house. 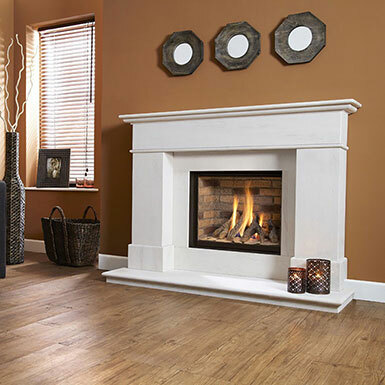 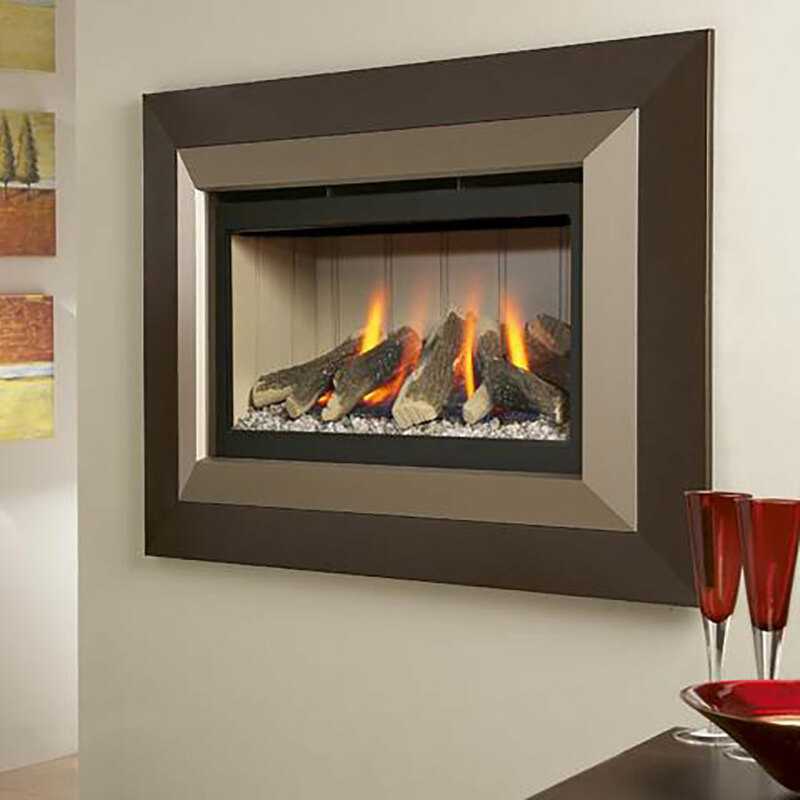 Our sales staff can offer technical and design advice together with surveys to ensure you are making the best choice when it comes to choosing the right Fireplace or Fire Surround for your home. 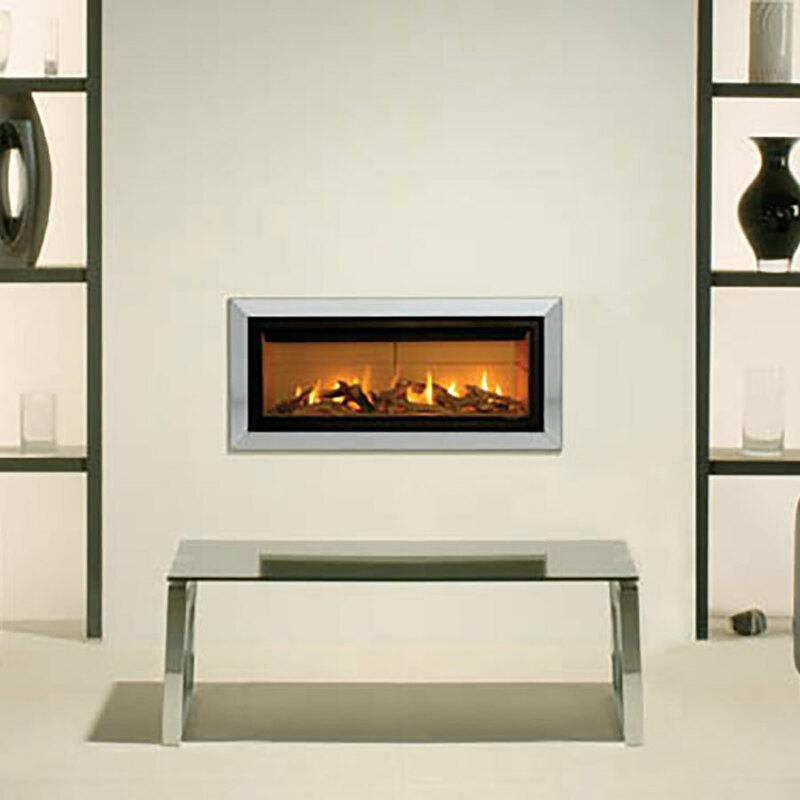 We offer a professional guaranteed installation and after sales service. 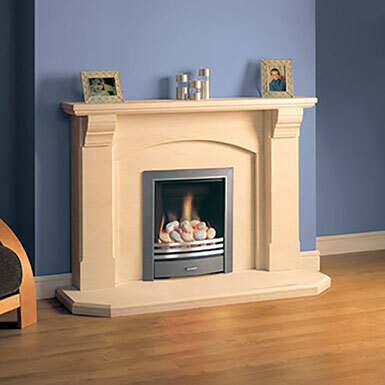 For great value and great service call Chiltern Fireplaces and enjoy fireplaces from leading manufacturers at competitive prices. 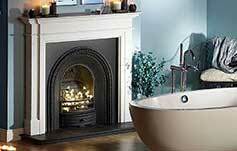 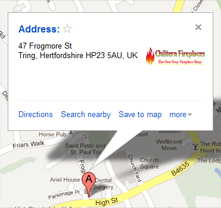 A Free Survey can be carried out but only if you have visited our showroom to express your interest first of all. 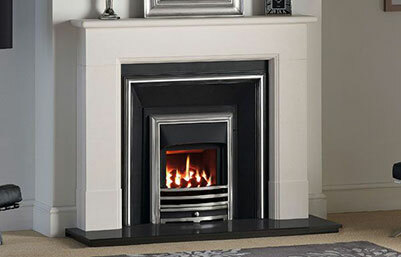 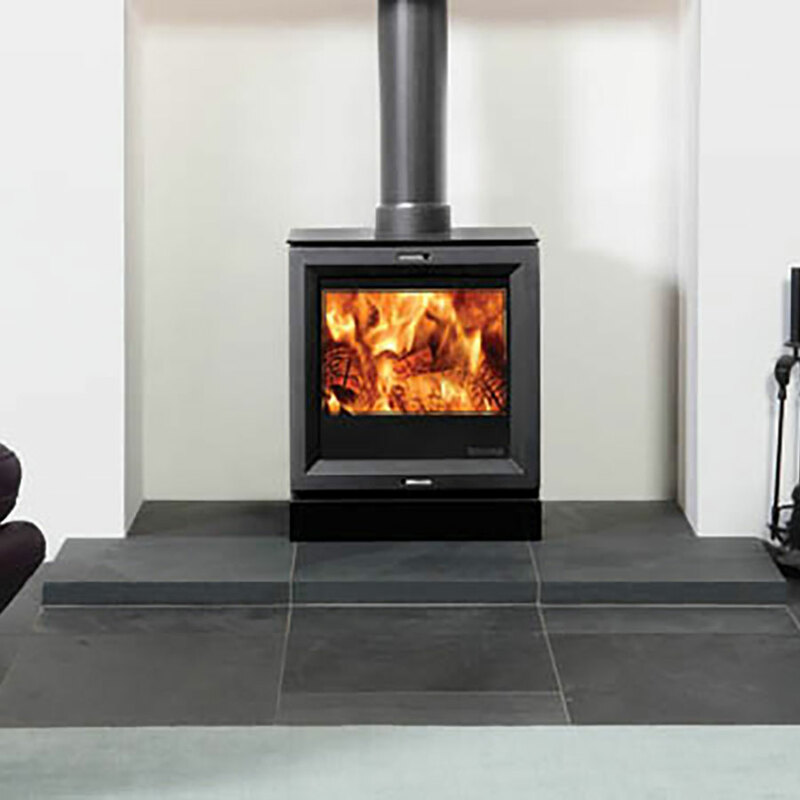 We offer a wide range of Hearths including Stone Hearths, Slate Hearths, Honed Slate Hearths and Honed and Polished Granite Hearths.